“So does this place you’re going to have a TV?”. That was the most-asked question I was posed in the weeks leading up to our stay in the Forest of Dean. When I described the holiday lodge we were staying in, which belongs to Mr Lighty’s bosses, the overriding concern for us was whether we would be connected to the outside world via the medium of telly. As many readers would have come to realise by now, when Mr Lighty and I go off on our little jaunts, it’s as much about the getting there as the end destination. A metaphor for all of us for life, perhaps, but certainly something that was true of this weekend. We were determined to use our National Trust membership to its max, and I definitely think we got our money’s worth that weekend! 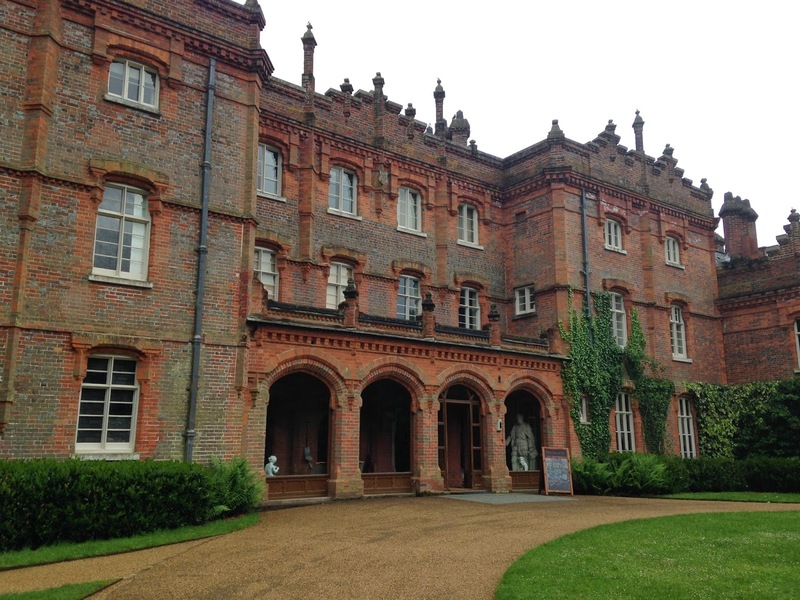 First stop en route was Hughenden, former home of ex-British Prime Minister Benjamin Disrali and used as a secret cartography workshop during the Second World War. I love how the house had led a double life, with the above ground floors dedicated to Disrali and the basement dedicated to the war work. Maybe not traditional ‘upstairs, downstairs’, but interesting nonetheless! Then it was on to the Chedworth Roman Villa. A different type of history entirely, and not really falling within my historical interests, but Mr Lighty enjoyed looking at how this ancient civilisation lived, set now within striking distance of picture perfect Cotswold villages. 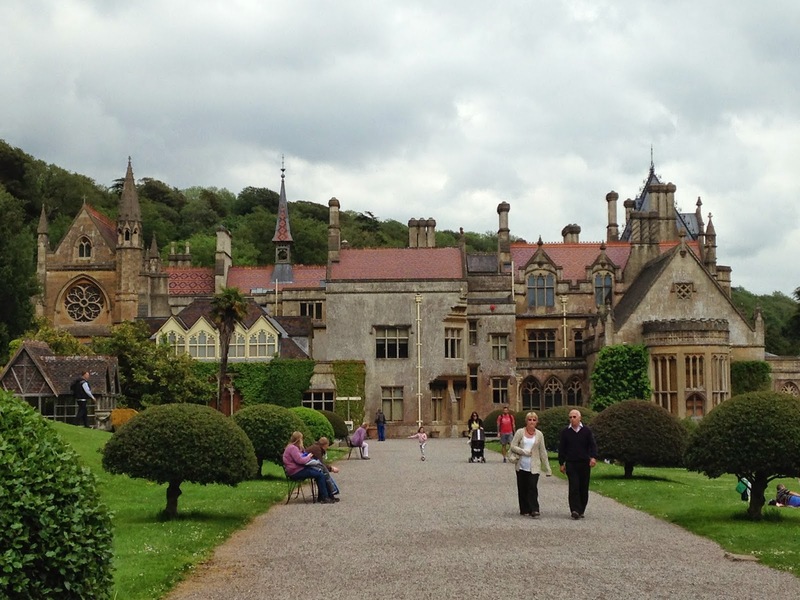 We even made it to the acclaimed Tyntesfield property on our return journey, something quite unlike the other National Trust properties in that it was only acquired by the National Trust in 2002 and therefore the teams of experts and volunteers still have their work cut out sifting through the massive collections they have inherited! 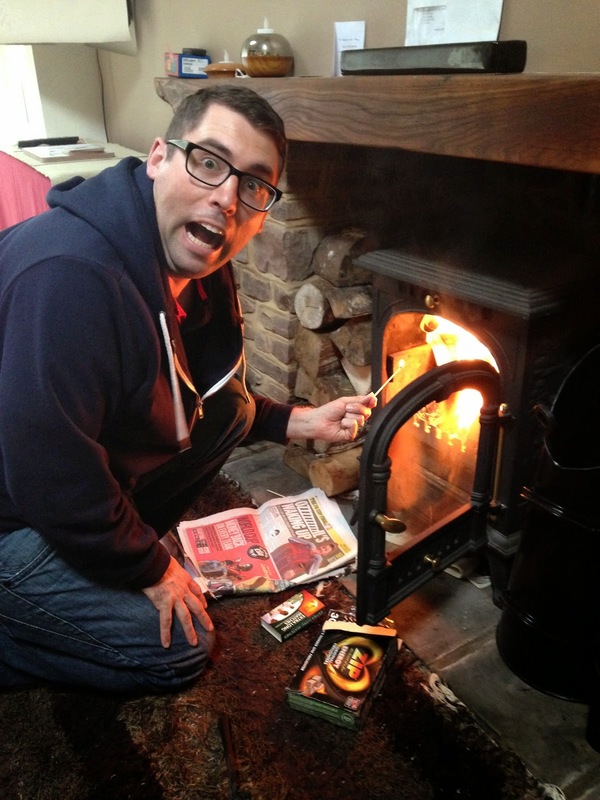 A successful National Trust weekend, I think you’ll agree. Of course, the destination and the weekend’s aim shouldn’t be forgotten in all this. The Forest of Dean and time out together awaited. We pulled up to Farrier’s Lodge in the pouring rain. Anywhere else and this weather would have truly dampened the spirits. Here, the beauty of the lodge and its surrounds more than surpassed a bit of rainfall. Originally built as upmarket self-catering accommodation, the lodge now belongs to Mr Lighty’s bosses, who very kindly lent it to us for the weekend. The minute I walked through the door I felt privileged, as you stepped into the lap of luxury: gorgeous modern kitchen, comfy and stylishly decorated living room and a spacious bathroom, complete with jacuzzi bath, not to forget, of course, the two cosy bedrooms. 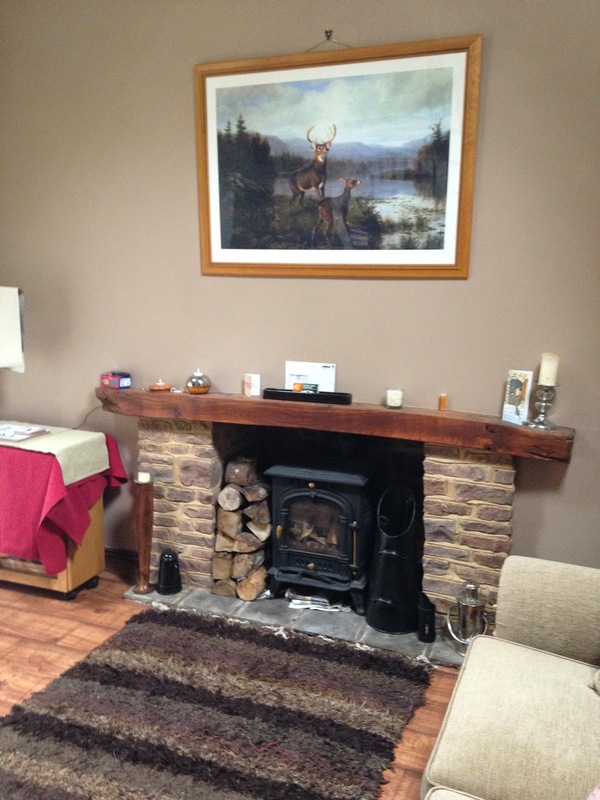 Mr Lighty soon got the wood burning stove going to stave off the chilly English bank holiday weather, and it was tea and crumpets all round! The whole point of the weekend for us was to enjoy a bit of R&R after a hectic few months of renovating, celebrating and working, working, working! The rain that greeted us on arrival was kind enough to depart after about an hour of us arriving, and so we decided to wander down to the village to see what was happening. Not a lot, as it turned out. 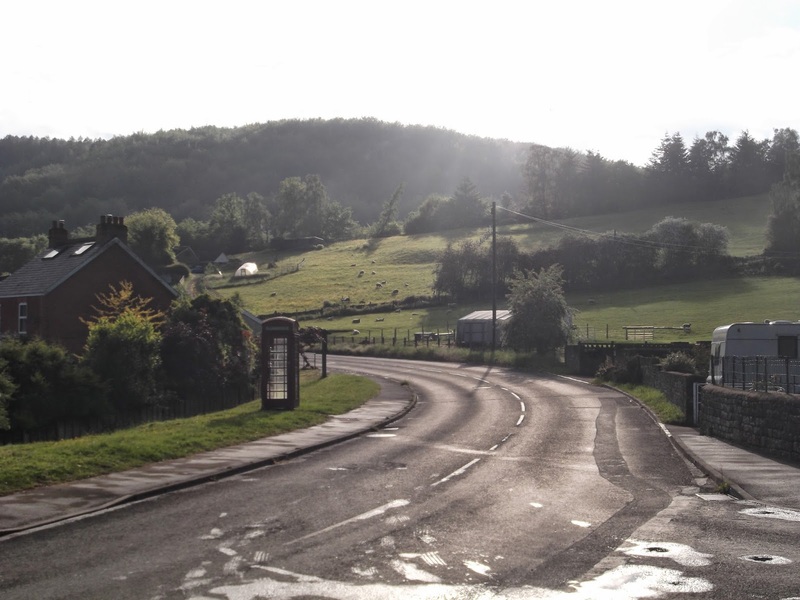 Soudley is a sleepy little village in the heart of the forest. As we walked past the Dean Heritage Centre, we were greeted by dog walkers and hikers but very few people besides. The pub was shut, the landlord having apologetically pinned a note to the door saying that they were still moving in after a change of ownership, the Heritage Centre was closed for the day and everywhere we looked smoked curled enticingly from chimneys, up, up and away into the sky as people bolted themselves in for a Saturday night indoors. 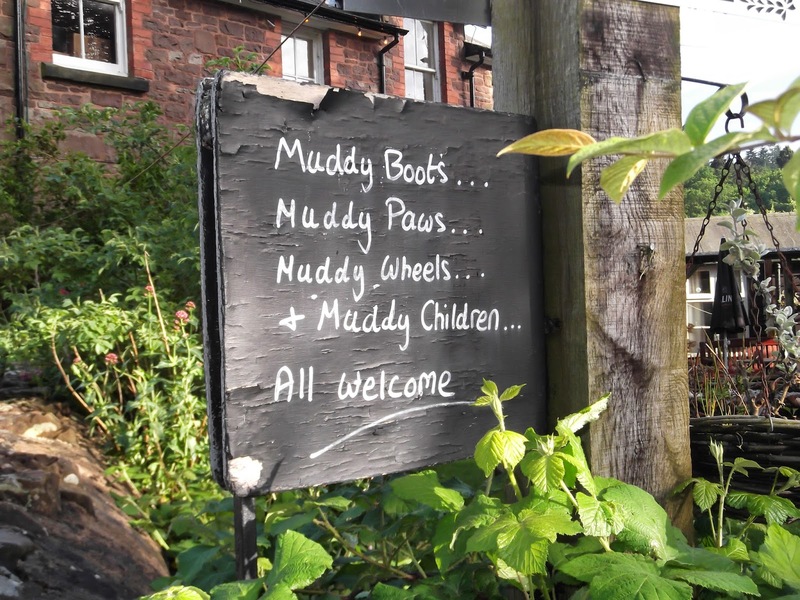 The village pub’s lovely welcome sign! After a surprisingly restful sleep, punctuated only by the wake-up call of next door’s cockerel, and followed by one of Mr Lighty’s fabulous cooked breakfasts, we set off to explore the local area. We kicked ourselves for not taking our wellies with us, as the forest is home to numerous walks, but we made up for it with a trip to the May Fayre at Ross-on-Wye. 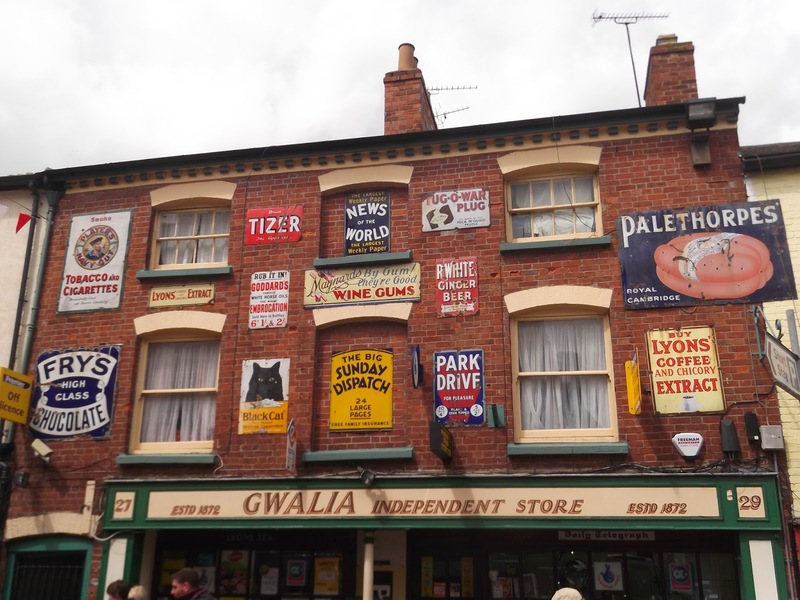 It struck me how community orientated the town seemed, how everyone seemed to know everyone else, greeting them with their warm West Country accents. It reminded me a little of where we live, but on a much more rural scale. 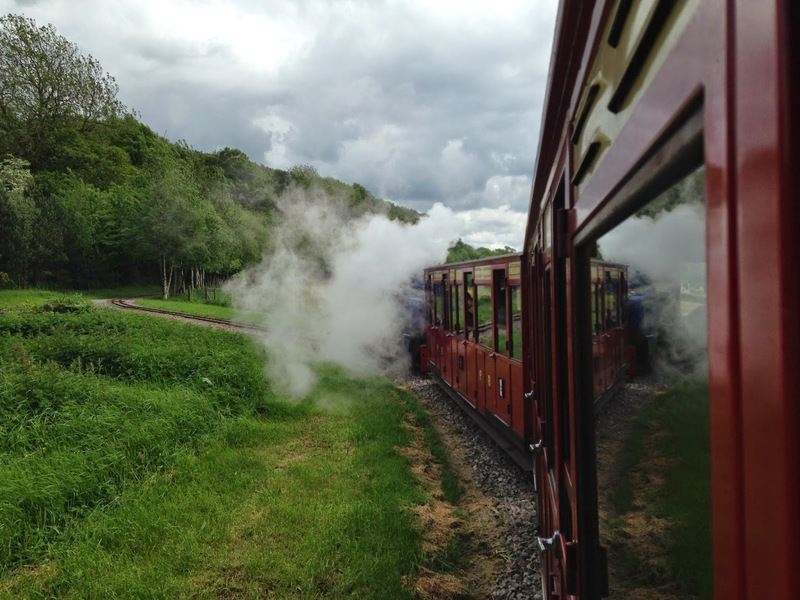 We also ventured onto the miniature Perrygrove Railway, which to be honest, is only worth doing if you have small children accompanying you, and then visited the Wye Valley Butterfly Zoo, which is worth doing no matter how young or old you are! 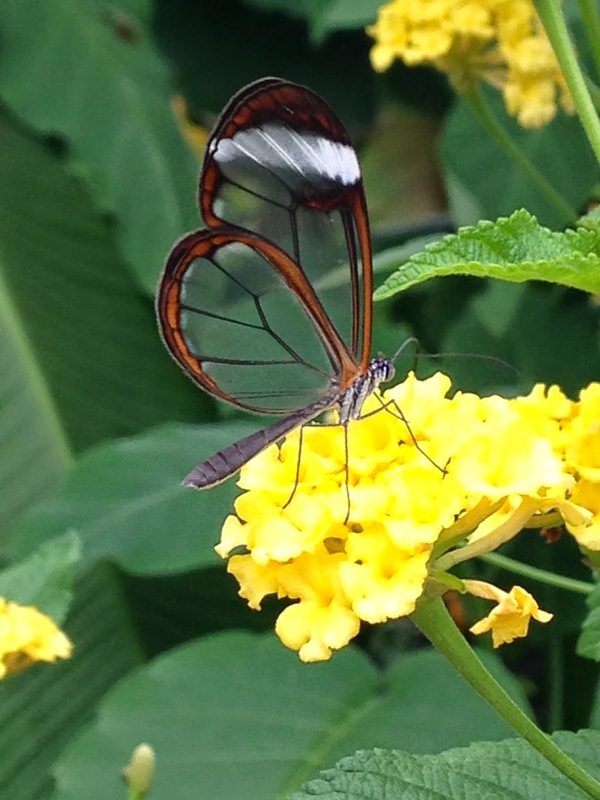 I was impressed by the magnifying glass and fact sheets we were given to explore the facility, and I think both Mr Lighty and I would agree that our favourite flutterby was the aptly named Glass Butterfly, with its transparent wings. Of course, after all this sightseeing, who were we to deny ourselves the pleasure of more good food, an open fire, a classic film and a jacuzzi bath? 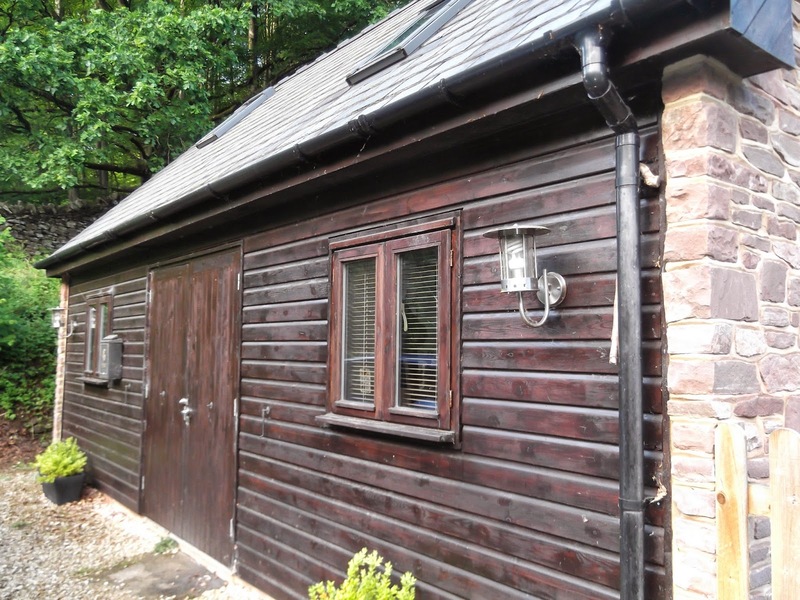 The cottage was a welcome sight after months of general work and life stress, and a hard day enjoying ourselves in the Forest of Dean. We even snatched an hour or two on the cottage’s delightful terrace, soaking up the sun whilst surrounded by dreamy meadow flowers! If the aim of the weekend was relaxation, then mission accomplished. Who needs a TV, after all?! 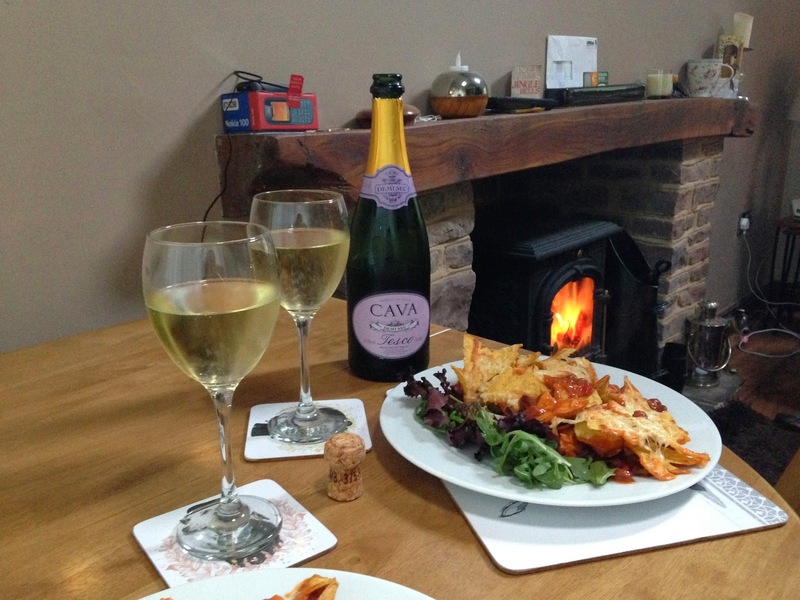 Good food, good wine and an open fire…and relax! 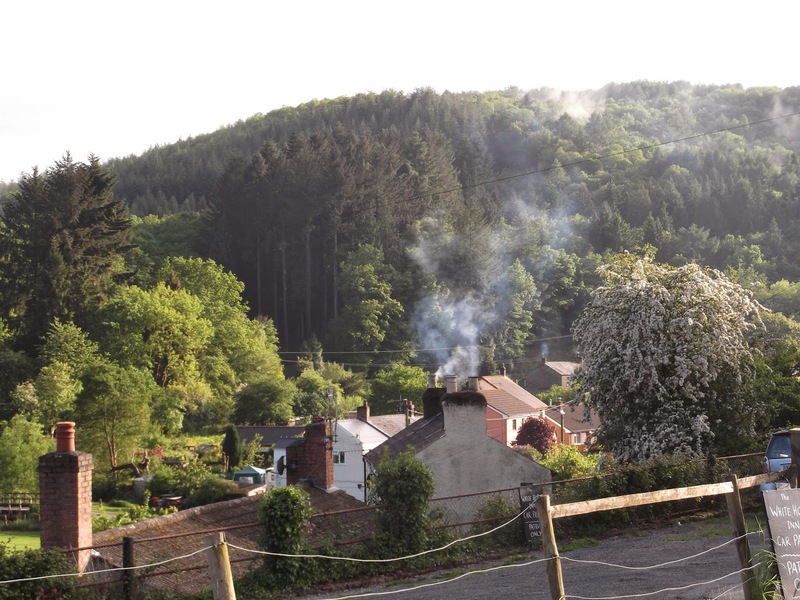 This entry was posted in Cool Places to Visit in the UK, Forest Holidays, Self Catering Holidays, Staycations and tagged Cool Places to Visit in the UK, Forest Holidays, Forest of Dean, National Trust, Self Catering Holidays, Staycation, Wye Valley. Bookmark the permalink. 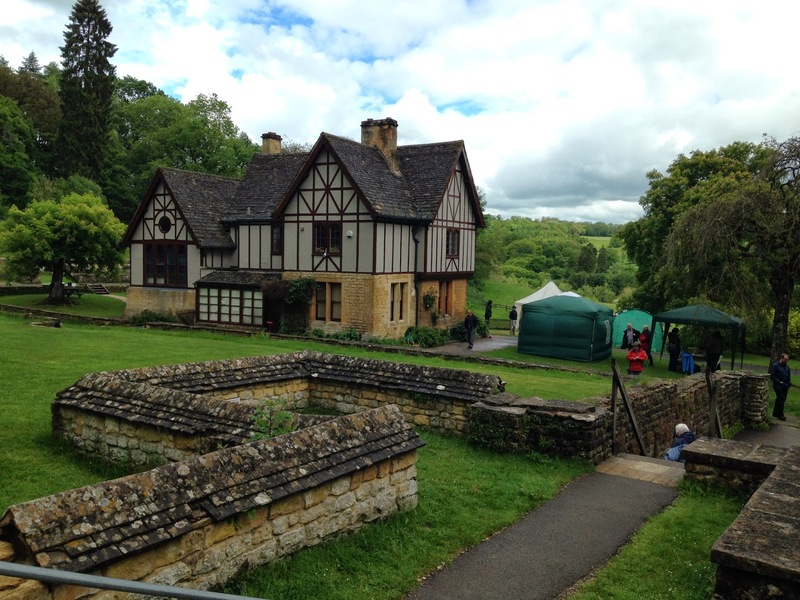 The “Caerleon Roman Villa” picture is of Chedworth ! You’re quite right, I stand corrected! I have just dug out my trusty National Trust handbook and I have got my Romans in a muddle! I will change now, thanks for the heads up, how embarrassing! 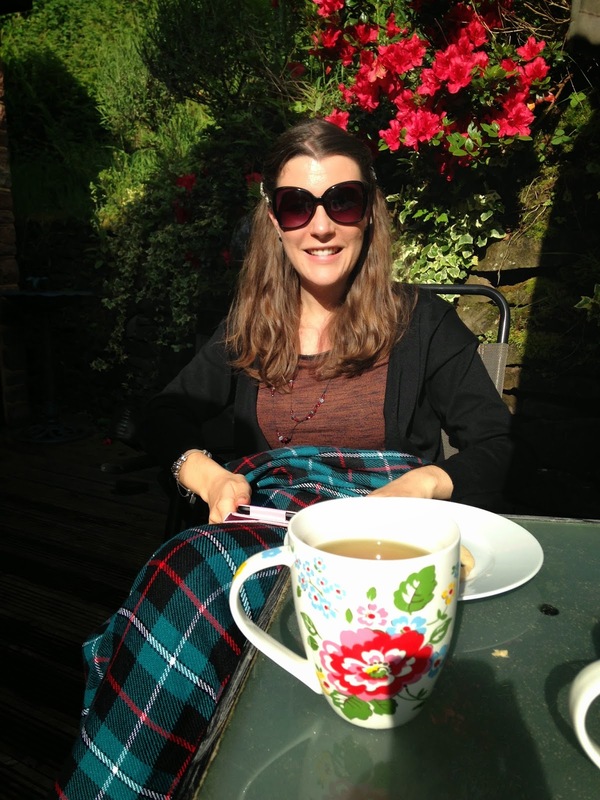 I have thoroughly enjoyed reading about your Forest of Dean stay and you packed so much in too! 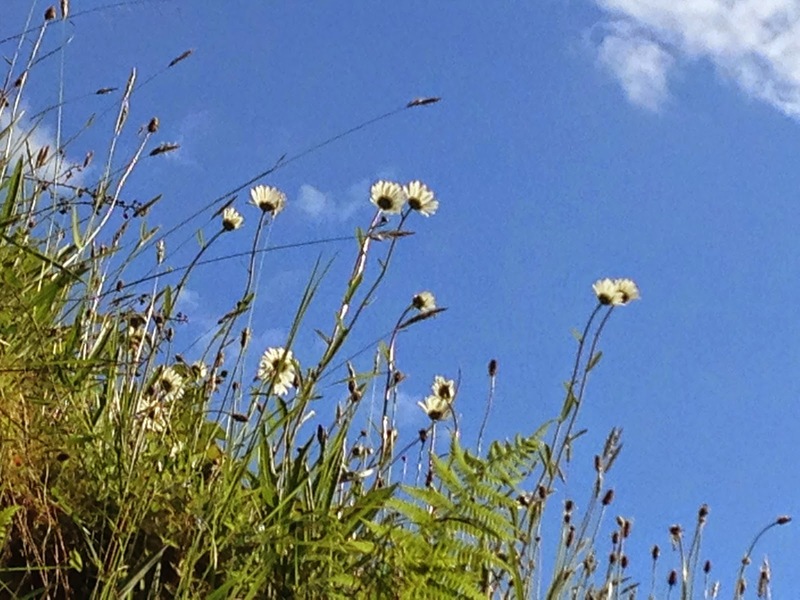 I also tremble at the thought of no wifi but on a recent trip to Spain I positively enjoyed switching off and even went as far as imagining a life when I no longer used it – eek! It is very refreshing, and we’ve recently been back, so we’re getting the bug for the unplugged lifestyle!